Hyundai has been testing a new sub-4-metre compact SUV to take on the likes of the Nexon, Brezza, Ecosport, and the upcoming Mahindra XUV 300 among others. Showcased as a concept at the Auto Expo 2016 as the Carlino, the upcoming vehicle is rumoured to be called the Styx. 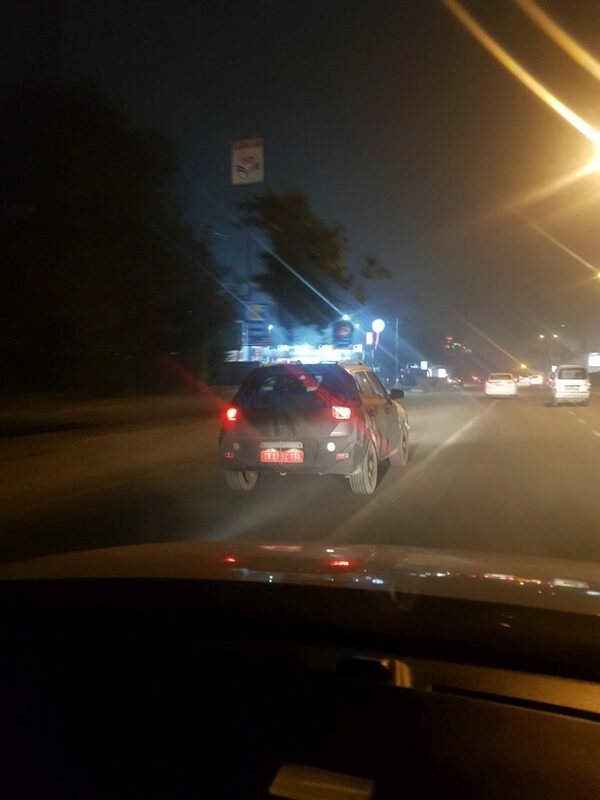 The car was spotted roaming around the streets of Delhi by our good friend Rishi Tripathi. 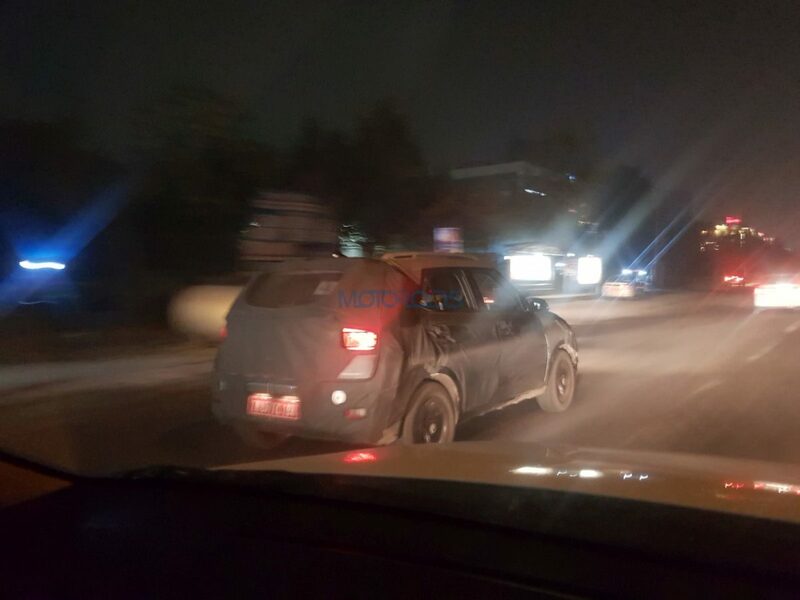 One look at the car is enough to suggest that it could look like a scaled-down Creta, what with its edgy greenhouse area and a climbing window line. With a silhouette similar to the Creta, the upcoming vehicle appears to be as wide as its bigger brother, only smaller in length. It will cut a familiar picture with those roof rails, flared wheel arches and a dense but smartly designed package. Since it’s a Hyundai, expect the level of kit, both inside and out to be high. We already see bright LEDs illuminating the rear. On the inside, fit-n-finish levels will be typical Hyundai and along with the usual stuff like a crisp looking infotainment system and rear AC vents, expect this compact SUV to boast of a few segment-first features. We believe the engines which propel the Elite i20 – A 1.2-litre petrol and a 1.4-litre diesel, could power this upcoming Hyundai too. Transmission duties will in all probability be handed to manual and automatic gearboxes. The Hyundai Creta too is due for an upgrade and the carmaker is said to be working on something which could be bigger in size and up the premium quotient. The SUV segment across the entire spectrum has been witnessing a lot of action and in the coming months, the XUV 300, the MG Hector, and the Kia SP2i will be out to lure those who like their cars on stilts.